Is Nicolas Cage Any Good? 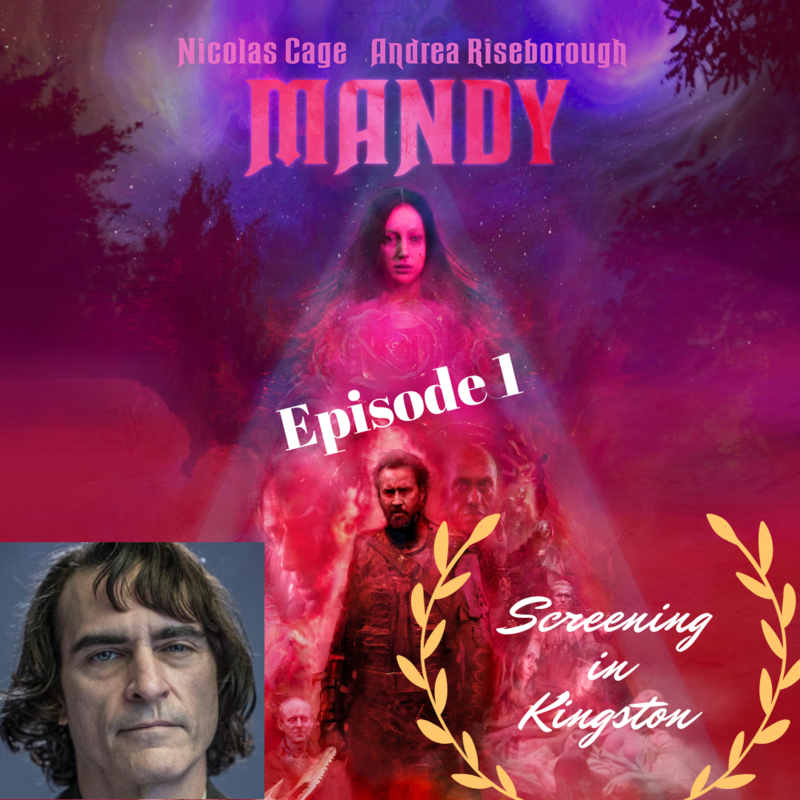 In the first episode of Screening in Kingston we meet Mike and Taylor, our two hosts, and are introduced to their love of movies. They review the film “Mandy” and ask the most important film questions of this century including “Is Nic Cage a good actor?”. This debut episode includes a movie news discussion segment called “Not a great plan” as well as many more surprises to kick off this movie podcast.